PyBOP, HATU, Peptide Coupling Reagents, Peptide Synthesis, Custom Peptide - ChemPep Inc.
PyBOP is a peptide coupling reagent used in solid phase peptide synthesis. 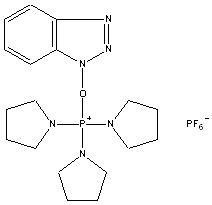 It is used as a substitute for the BOP reagent, thus avoiding the formation of the carcinogenic side product HMPA. Contrary to activation with uronium/aminium-type coupling reagents, by-products resulting from guanidinylation of the amino group cannot be formed.  PyBOP has been used as well for obtaining peptide thioesters. 1. Coste, J.; Le-Nguyen, D.; Castro, B. (1990). "PyBOP: A new peptide coupling reagent devoid of toxic by-product". Tetrahedron Letters 31 (2): 205.